Hello dear friends! 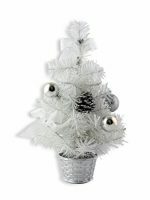 We are so excited that the holidays are finally here! Have I mentioned that? 😉 We are traveling and also hosting family this year and I’m so excited to share our front door makeover with you. We’ve partnered with Schlage to create a beautiful and secure front entry for our home. Our front door was fine but nothing special. 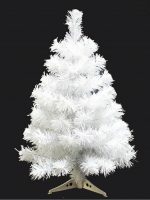 It was just simple white with a simple handle. 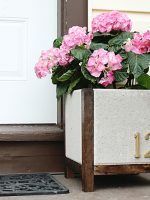 I wanted to create a new, beautiful inviting entry with personality. 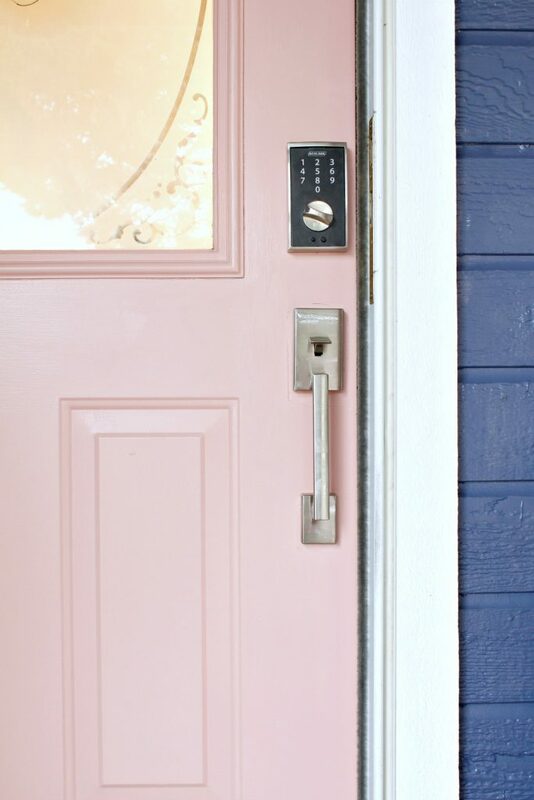 I recently painted my home’s exterior so I really wanted a fun punch of color and blush pink and navy is my favorite color combo right now. 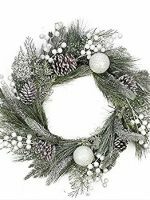 I remembered I had blush pink in my favorite Christmas wreath so I chose blush pink for the door color. 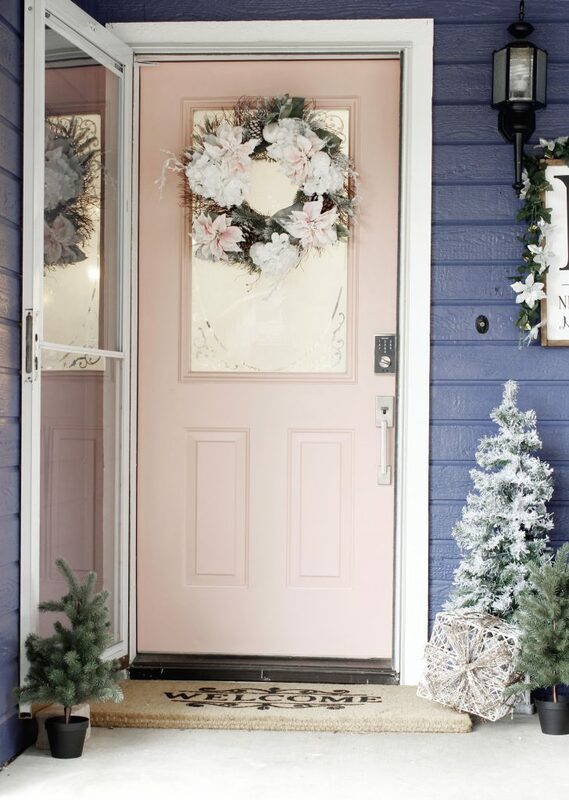 (Door color: Behr Everythings Rosy). While we were doing some updating, I really wanted a secure lock that also had some personality. 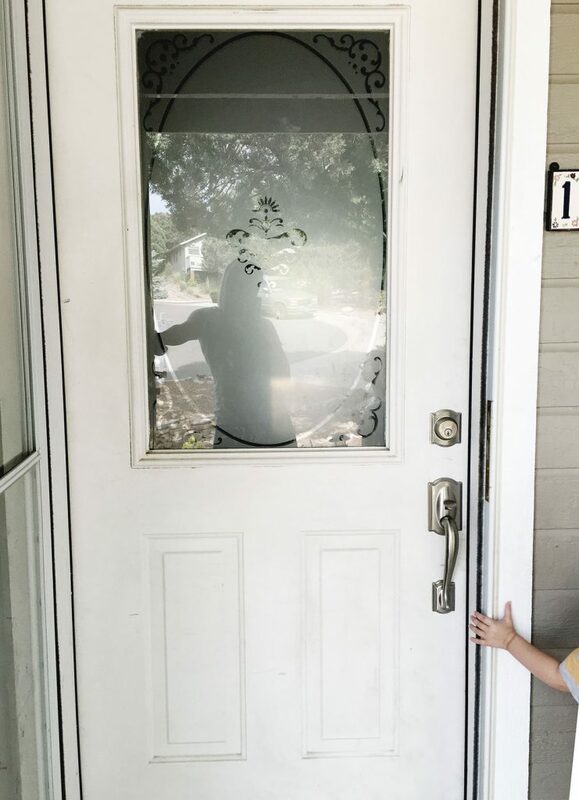 I chose this Schlage Touch™ Keyless Touchscreen Deadbolt with Century trim paired with Century Handleset and Latitude Lever with Century trim I love the Latitude Lever and chose to use those throughout my home as well. You guys, the keypad is the most convenient thing in the world. We were out of town and I called a friend to have her pick up some packages off of my door step so they didn’t get stolen and I was able to give her my code and she was able to unlock my home, put the boxes inside and then relock it while we were out of town. It’s also amazing for when we leave to lock it so quickly without fiddling with keys. Getting out to the car with 4 little ones is hard enough so this is just one more thing that makes my life easier! It was incredibly easy to install and looks fantastic! 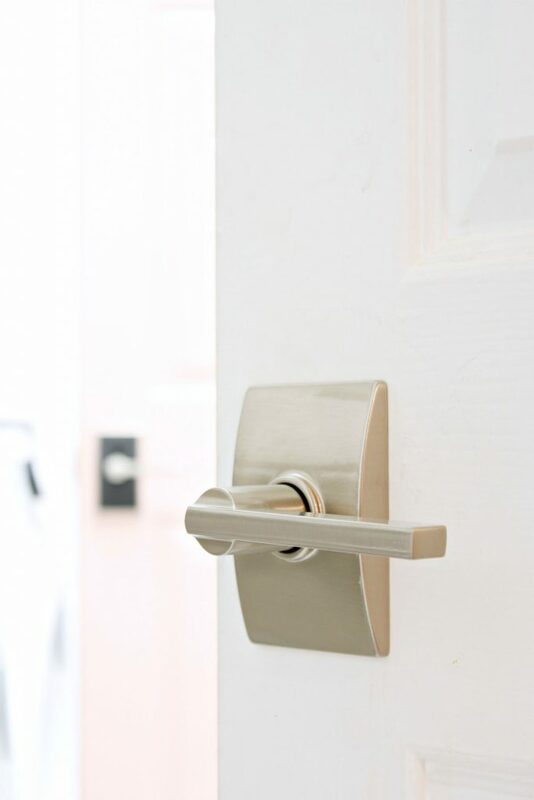 I used brushed nickel finishes throughout my home so it was an obvious choice for me. I absolutely love it! I can’t show too much of the laundry room, secret project going on! Kidding…. sort of! 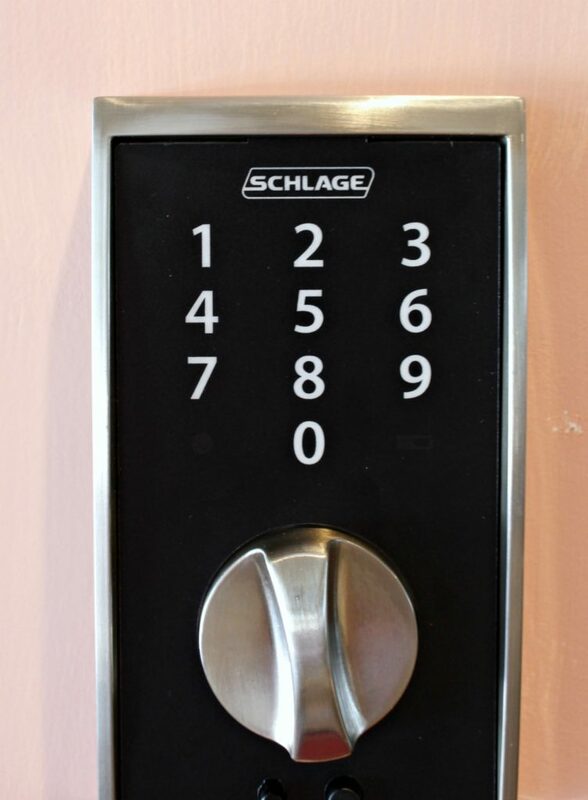 😉 But I LOVE the new Schlage Touch Keyless Touchscreen Lever (Century Trim, Latitude Lever) for the garage door. I feel like it’s important to have a secure lock on your garage door because garages aren’t the most secure space and are often broken in to. It has the keypad inside the garage and a lock and lever on the inside. It’s been a lifesaver for us! I’m the queen of forgetting to close the garage door and forgetting to lock it at night. My husband is good about it, luckily! 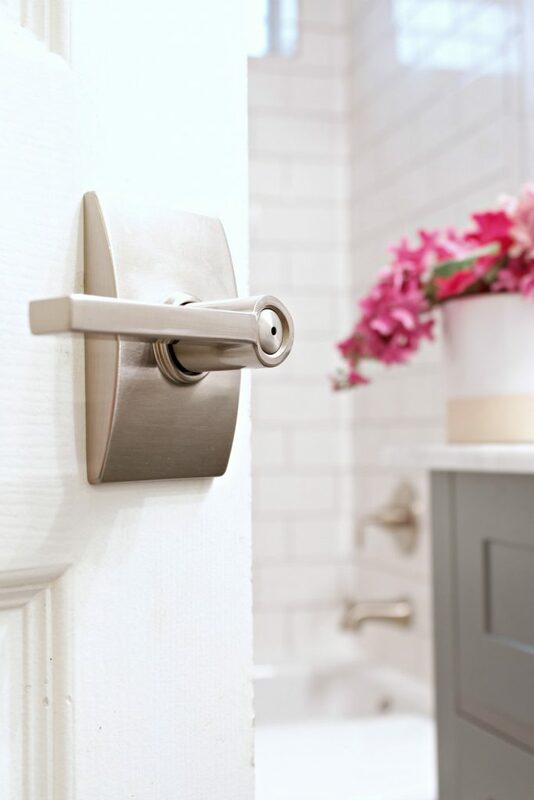 We used these Latitude levers around the rest of the house and they’re so perfect. 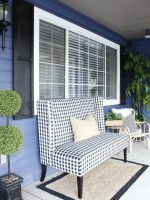 Changing out door locks is so simple and an inexpensive way to update your home. It only took us 2 hours to change ALL of the locks in our house. It was also super helpful because all of the locks had different keys when we moved in and it drove us bonkers. Now we don’t need keys at all! Yahoo!!!! And of course, a locking lever for the bathroom. 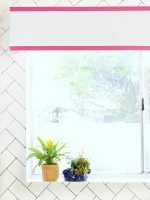 See the full bathroom reveal here. Huge thanks to Schalge for providing these locks for us. We are so in love with them! 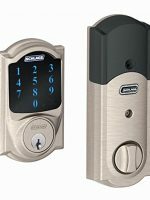 To learn more about Schlage and its product offering, visit Schlage.com. 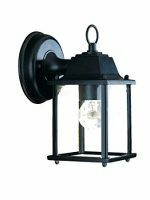 Schlage products are available online at Amazon.com and Build.com, as well as in retail locations including Home Depot and Lowe’s. 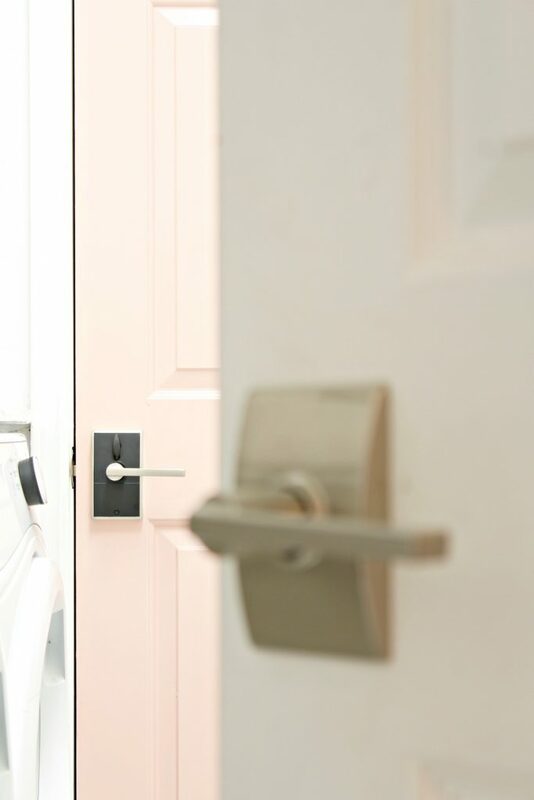 With style-forward door hardware, Schlage makes it easy to refresh your home’s look. And with smart electronic locks, we also make it easy to monitor your home when you’re off, say, making the holiday rounds with the family. 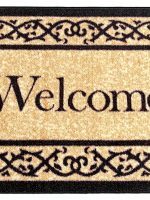 This is a sponsored conversation written by me on behalf of Schlage. The opinions and text are all mine. Pinky promise.